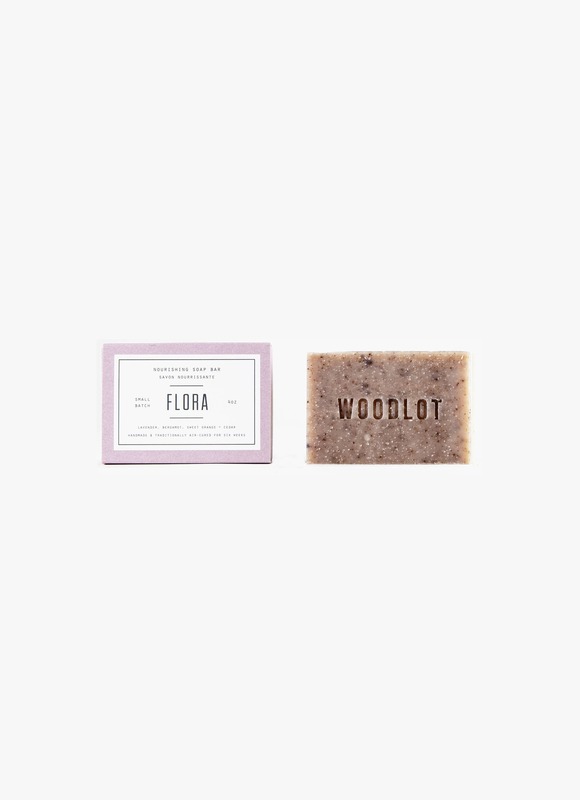 The salt and clay of the earth soap bars are blended with beautiful ethically sourced salts and nourishing clays. Amour contains nourishing white clay, himalayan pink salt, palmarosa & rose damask and black pepper essential oil. Full ingredient list below. The salt and clay of the earth soap bars are blended with beautiful ethically sourced salts and nourishing clays. 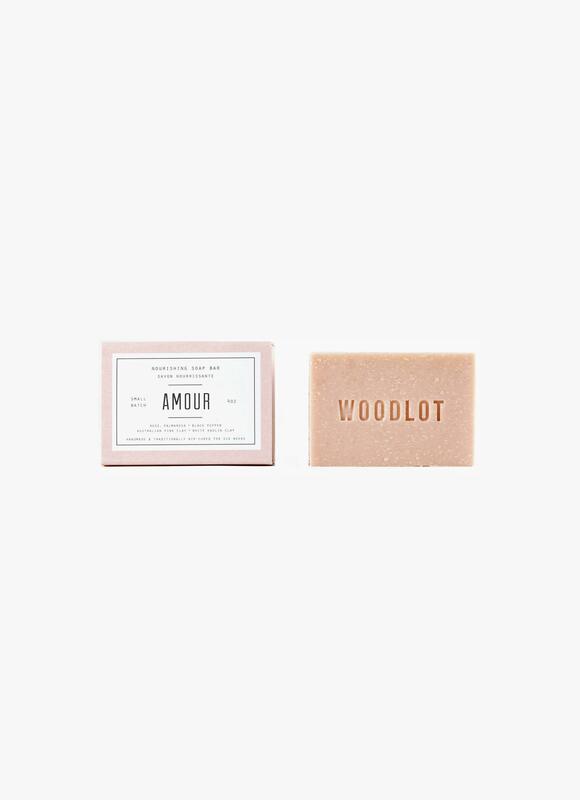 Amour contains nourishing white clay, himalayan pink salt, palmarosa & rose damask and black pepper essential oil. 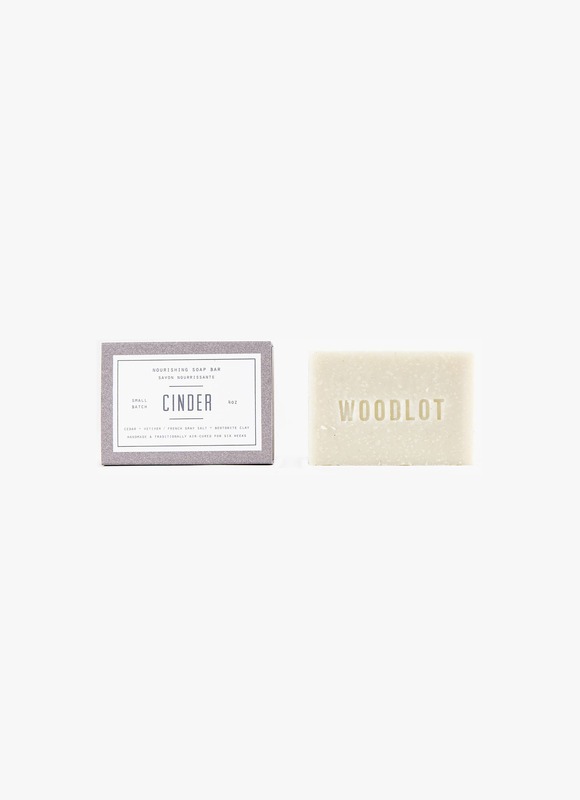 With its origins steeped in family tradition, Team Woodlot keeps future generations in mind. That’s why each Woodlot candle is handmade with care using clean-burning, petroleum-free coconut wax. And why all our body products are made in small batches with specially-selected ingredients from near and afar.